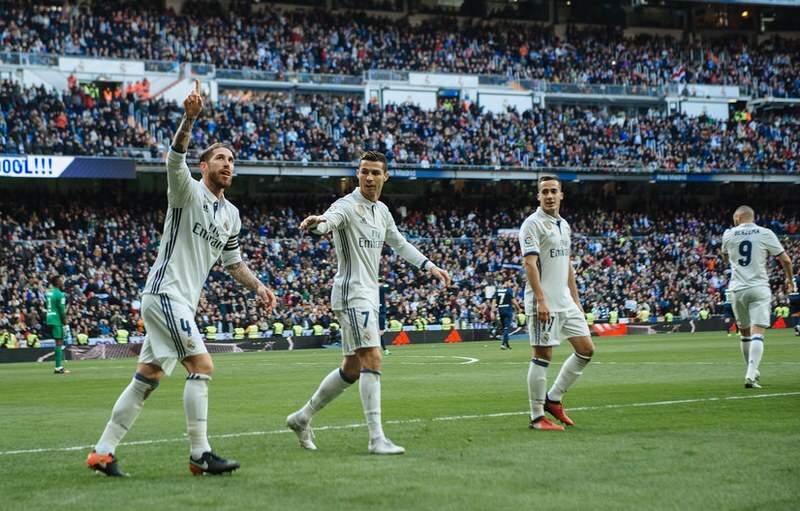 Real Madrid captain Sergio Ramos has been in the news since the commencement of the international break and he has made the headlines again. The Spain international has stated that Madrid teammate and Croatia international Luka Modric deserves to win the FIFA 2018 Best Men’s Player award. The Croatian received the nomination alongside Liverpool’s Mohammed Salah and former Madrid teammate Cristiano Ronaldo. Modric produced stellar performances for both club and country in the last year. He played crucial a part in Real Madrid’s third consecutive UCL triumph as well as Croatia’s Russia 2018 World Cup second place finish. Ramos insisted that his achievements in the past year should see him win the award ahead of someone who has more marketing or a bigger name, and this is a seeming swipe at Ronaldo who is now at Juventus. “He is a great friend and a great player,” Ramos referred to Modric in a chat with ESPN. “He is one of the few players who [if he wins] would make me as happy as if they had given it to me. When questioned if his comment was targeted at anyone in particular, he replied with an affirmative No. This appears to be a cheeky dig at Ronaldo and it won’t be the first time that Ramos is appearing to aim a dig at the Portugal international.